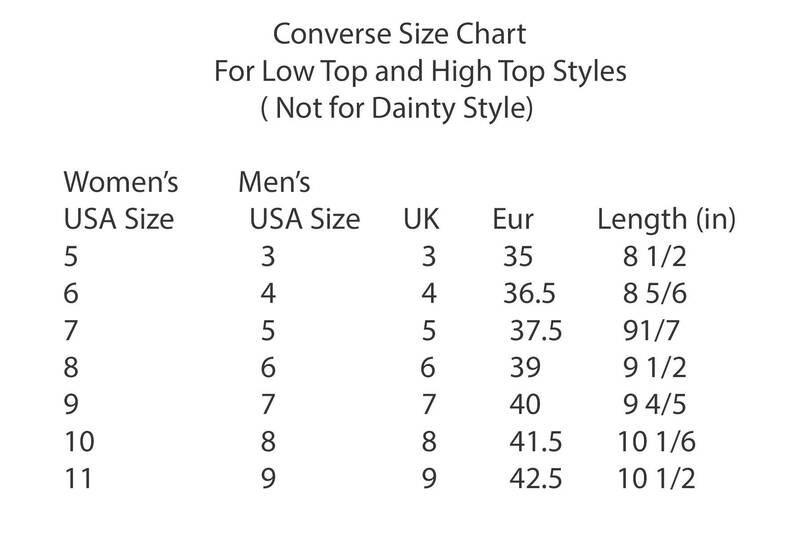 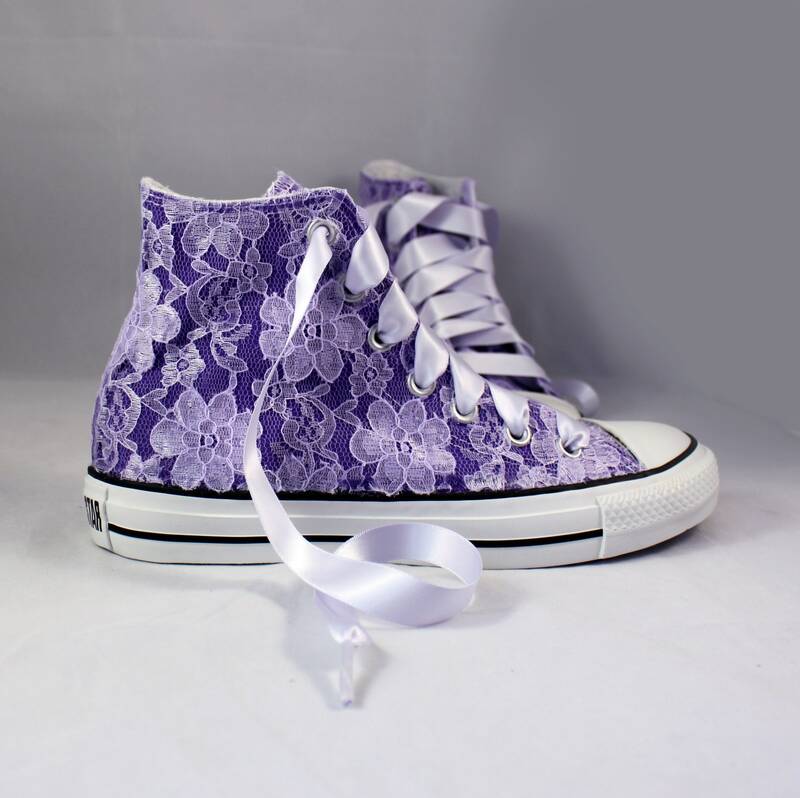 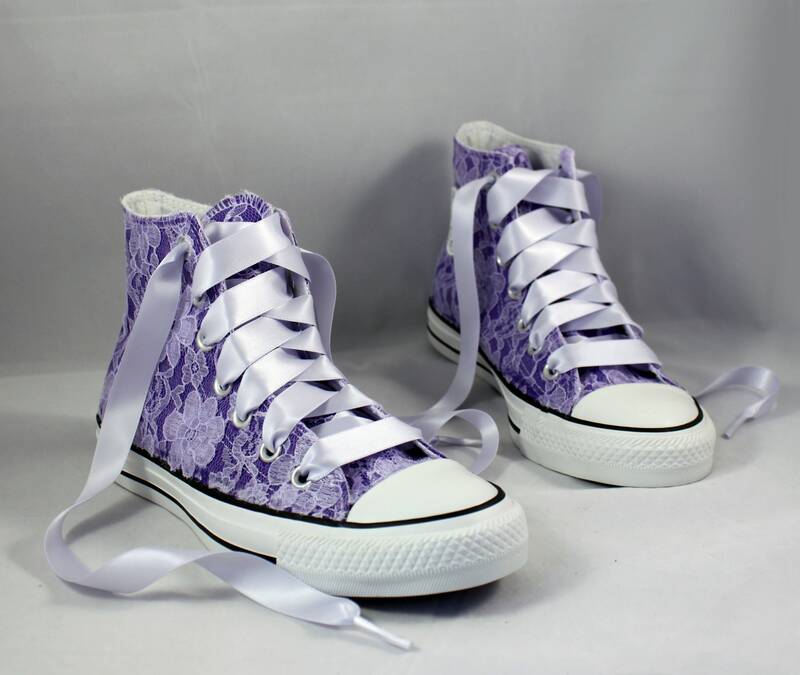 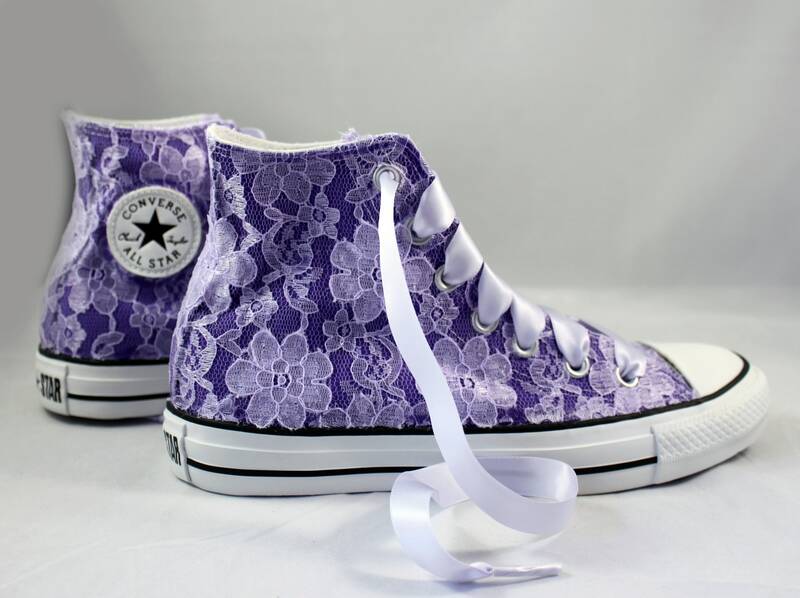 Skip down the aisle in comfort in these beautiful Purple Converses! 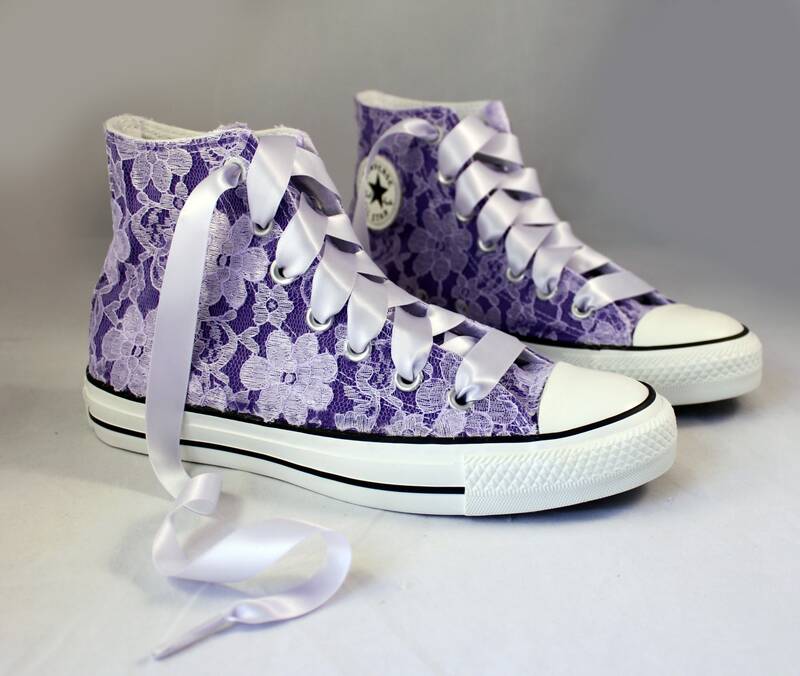 Pictured with Purple Converse with Purple lace and Lilac Mist ribbon shoelaces. 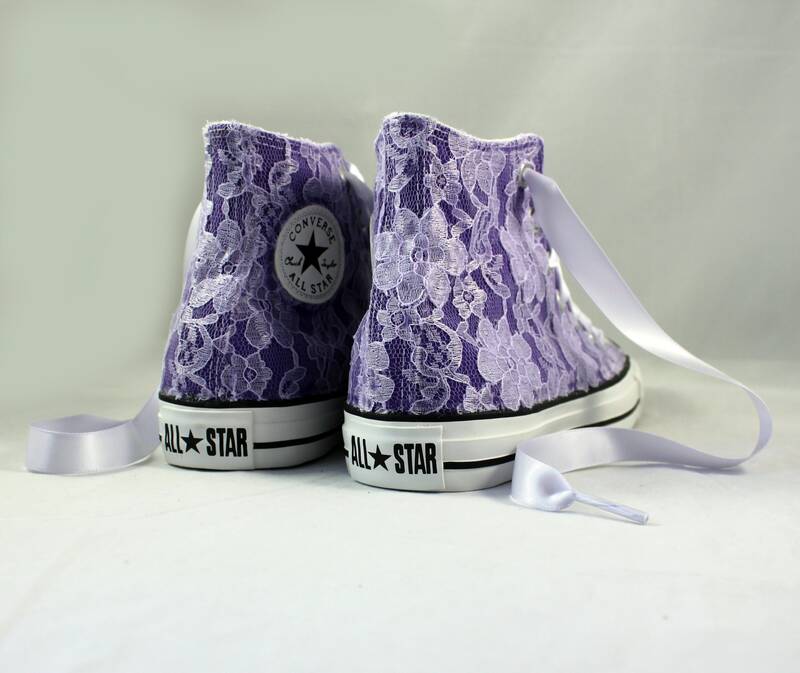 Also available in white, ivory or champagne lace upon request.